A short drive or ferry ride away from Seattle and the I-5 corridor is an affordable retreat center ideal for sports camps, church groups, and school outdoor education classes. Increasingly, nonprofit organizations are discovering the Camp Casey advantage. 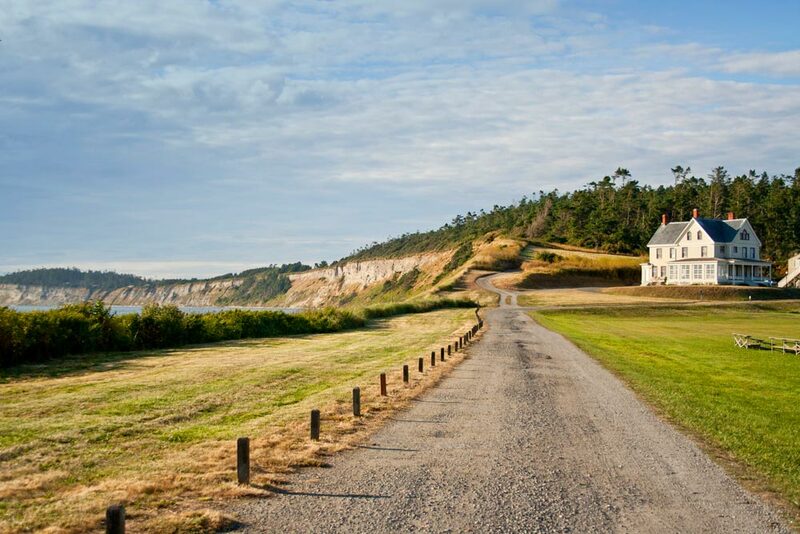 A huge play field, a mile-long beach, lodging in historic U.S. Army barracks, and delicious food service make Camp Casey on Puget Sound a group destination that, while close by, provides the natural setting for fun, exploration, and team bonding. There are marine classes in the Sea Lab and Forest Meadow Walks through the heritage forest. Historic Ft. Casey and Admiralty Lighthouse are just a short walk away. And, at about $109* per guest, a three-day, two-night stay with meals is nicely affordable. Returning groups rave about the natural wonders and relaxing spirit of camaraderie that permeate a Camp Casey experience! Call us toll-free at 866-661-6604 or fill out the Inquiry Form to make your reservation. Let us help you plan your island getaway today! *The cost is for an estimated 35 people and does not include tax (which is on meal service only).